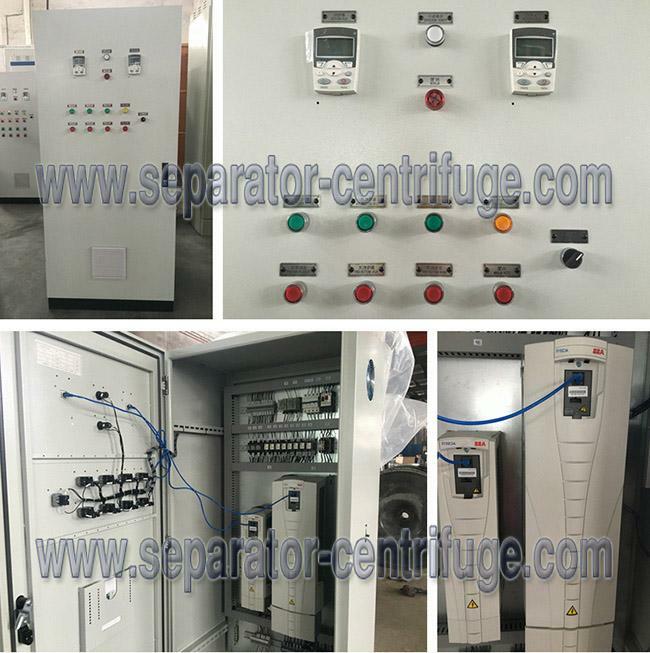 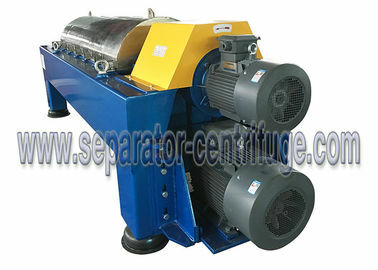 Palm oil processing 3 phase decanter centrifuges, is also called tricanter. 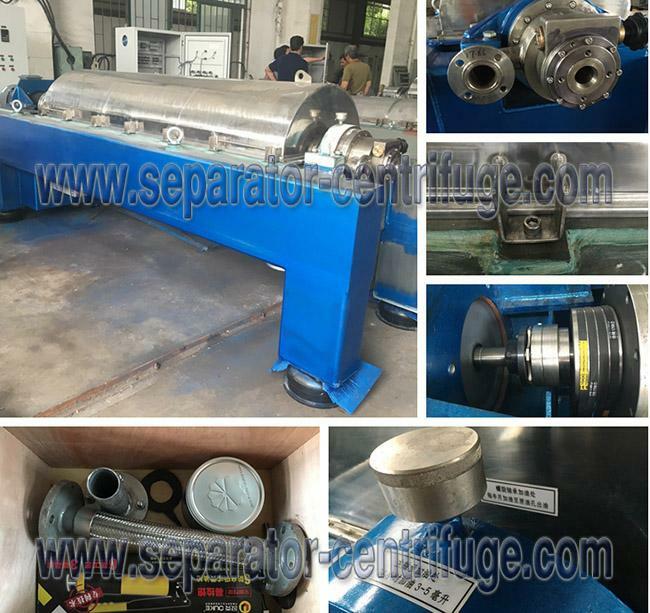 Taking advantage of the principle that the heavy liquid, light liquid and solid phase, with different density and mutually insoluble in the mixed liquid, gain different sedimentation speed in the centrifugal force field or gravity force field, separating stratification or causing the solid particles in the liquid to deposit can be achieved. 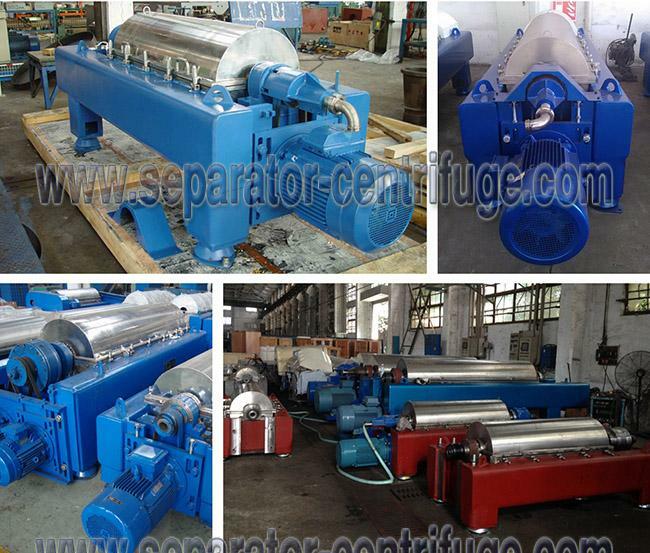 It is the popular machine throughout the world and widely used in the fish oil, palm oil, kitchen waste oil separation , etc. 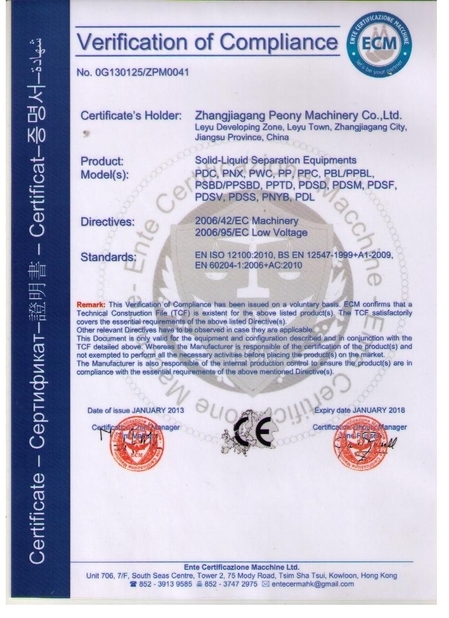 Flexible length-to-diameter model for customerized.